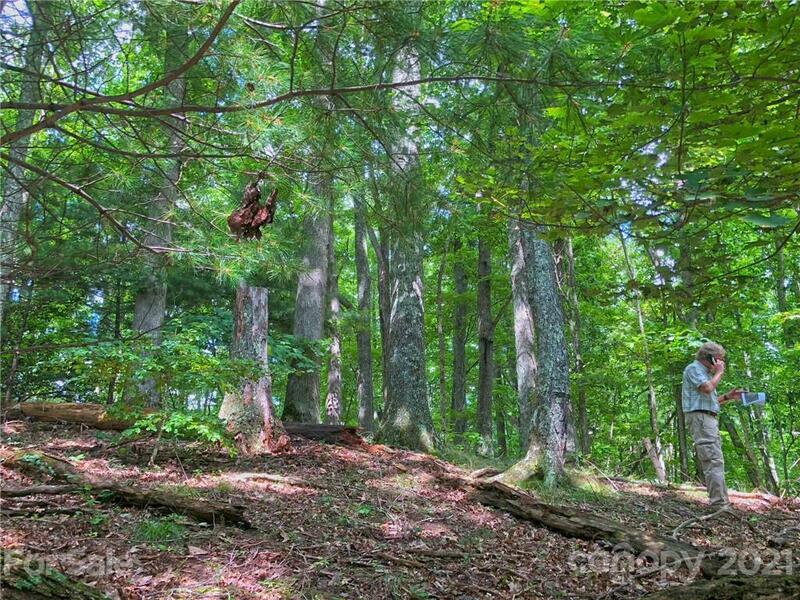 Come away to this amazing 25+ acres with old growth forest. A private retreat for the senses. Gentle home sites with southern exposure and it has incredible views in Winter when the leaves are off and will year-round once clearing for home site is done. Property already has basic roads in place. A hidden gem, a wildflower and native plant sanctuary!